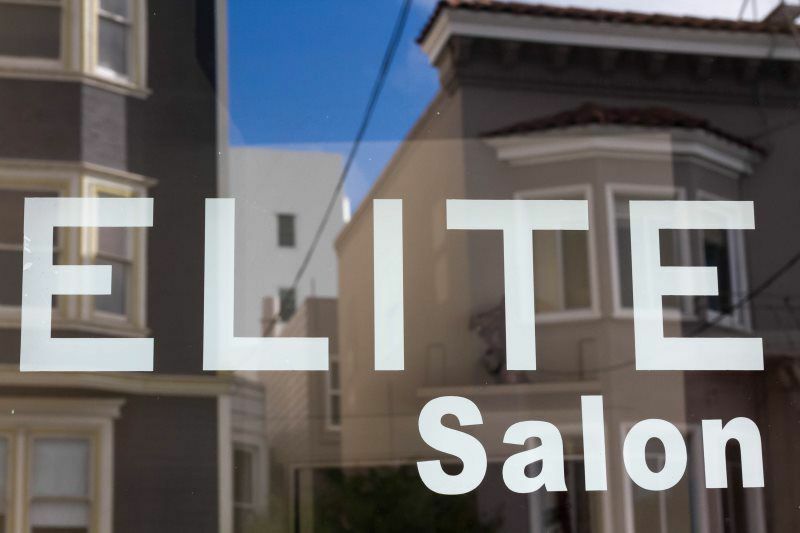 Located in Russian Hill, Elite Salon is here to provide professional cuts, colors, and styles just for you. 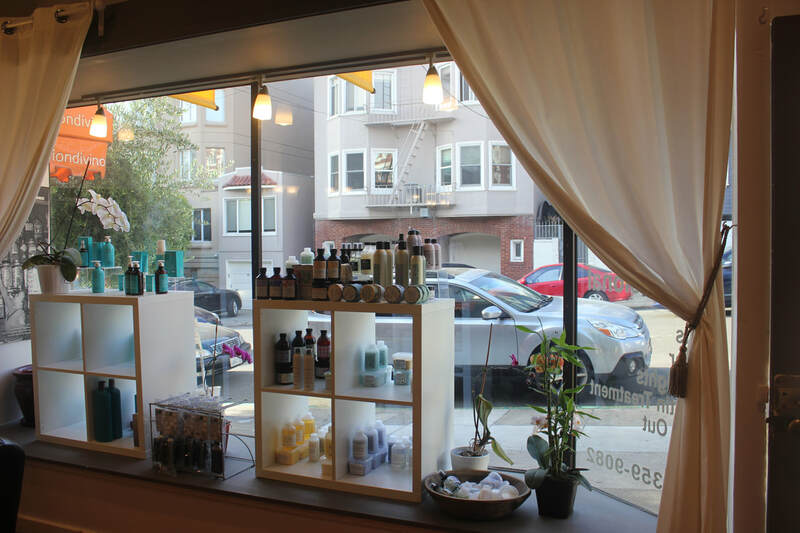 Elite Salon is in the heart of the Russian Hill district at 1409 Green Street between Polk and Van Ness. 2 hour street parking is available on Green and meter parking is available on Polk. "I have been coming here for a couple years now and Candy has been great . She is super sweet and my haircut always looks great. Highly recommended." "Candy is great and cuts my hair exactly how I want it done. The cost is also less than many of the other salons in the area. Can't go wrong! All my friends come here now." "Great spot! I was able to get a last minute appointment with Ruben and he is both delightful and talented. Got exactly the cut I was looking for! Plus, the location is close to my apartment. :) Would definitely go back!"